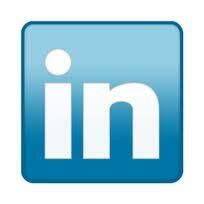 Just what gives someone charisma or presence is intangible. I do know it is often bound up with some attribute or characteristic such as reputation, physical size or beauty. Sometimes it is oratorical skill that wins over in the absence of any other obvious factor. 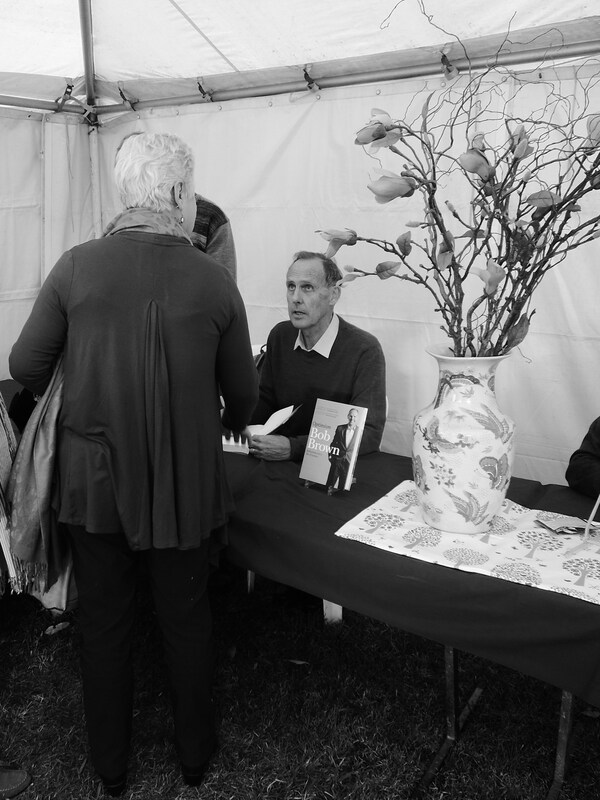 When I met Bob Brown briefly in the book signing tent at the Byron Bay Writer’s Festival last week, it was clear that presence could also be generated by serenity. Australia’s best-known environmentalist had a very palpable friendly gentleness. I had asked simply for a signature rather than a dedication but Bob enquired after my name, shook hands and said ‘nice to meet you’ - and seemed to really mean it. I was one of 30 or 40 queued for that signing. I think there was least one other. I assume all were greeted with the warmth I witnessed. Bob Brown was there to talk about his latest book, Optimism: Reflections on a life of action - which is essentially a memoir that runs from the young doctor’s encounter with Jimi Hendrix in his last moments at the emergency ward of a London Hospital in 1970 through an extraordinary life of political action, saving rivers and forests. But the purpose of the book’s introduction, and that of the talk I heard (the second of two that morning), was to inspire and encourage others on the ‘progressive’ side of politics to endure despite all the bad news and apparent impending environmental cataclysm. Bob’s is the story of an activist who has experienced depression and hopelessness but found energy in being optimistic. It is a strategy that draws upon ‘learned optimism’, an influential strand of modern psychology which aims to counter depression through behaviour and without reliance on drugs. It is ‘the intelligent’ that the Doctor appeals to, for they are ‘unsure’ and ‘weigh things up’. But ‘Mulling things over while the stupid and greedy ravage the planet’ leads to individual misery and collective disaster. This psychological framing is not surprising given Bob Brown’s own training as a medical doctor. It also presents a counter to the faith-based lunacy of what the environmentalist calls the new religion of Growth, with its gods Materialism and Consumption and its ‘high priests’ in the Murdoch press. This new religion masquerades as ‘rational’ but has all but displaced the faiths of old. Conversely, because it holds the key to planetary survival, environmentalism is entirely rational. That we are consuming the equivalent of 2 ½ times the Earth’s resources is stark evidence of that. But acting upon that evidence, of course, is where clarity ends and policy, and therefore politics, begins. It is where black and white merges to grey. There was not much in Bob’s discussion or in the book that grapples with complexities such as the definition of ‘wilderness’ when Indigenous people claim pre-colonial occupation of the land. The fraught politics of the Wild Rivers Legislation in Queensland that saw Aboriginal groups ally with the conservative State Government to repeal the river protection Act earlier this year is one example of this. 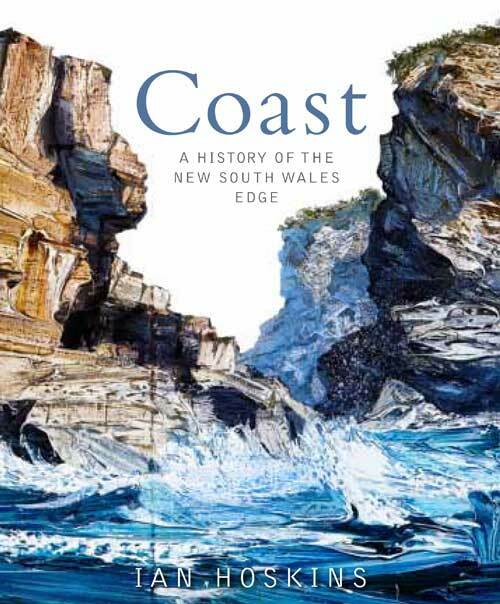 The ferocity of the Marine Park debate in the lead up to the 2011 NSW election was grounded as much in culture as it was in science – a belief in the long held ‘right’ to fish versus the desire to exclude the impact of humans from some areas. It was indicative of the difficulty of convincing people to act effectively in a democracy when individual interest does not always immediately align with the collective good of all of us ‘Earthians’, to use Bob’s term. So in creeps the grey fog. Bob Brown does not have a typical orator's voice - its actually something of a monotone. 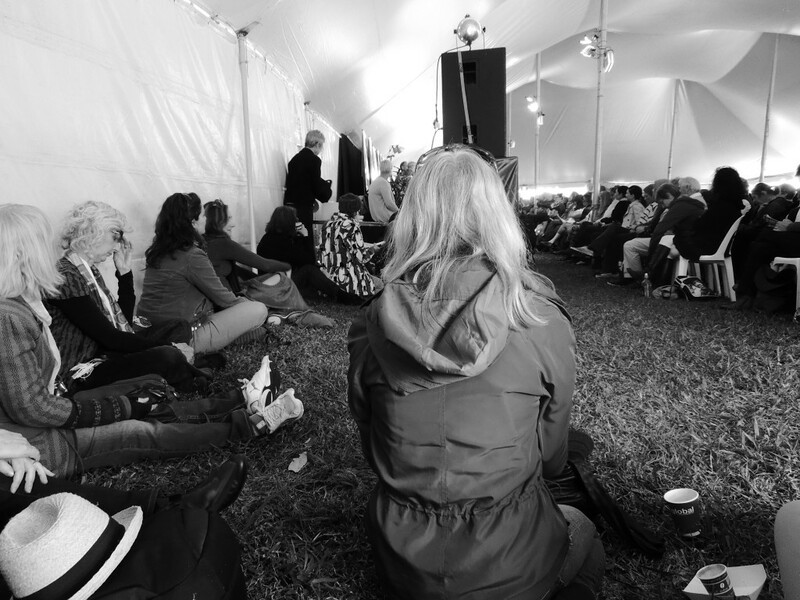 But by sticking to the black and white, and delivering that with gentle certainty, Brown kept his Festival audience enthralled and in agreement. It was admittedly a receptive and sympathetic crowd. Byron Bay is possibly unique in its politically powerful blending of Anglo-Celtic counter-culture and affluence. 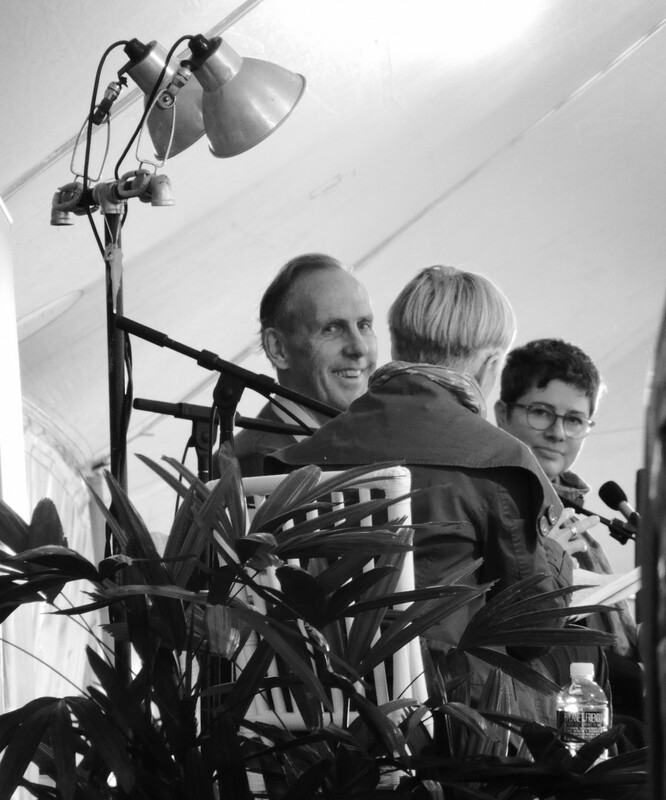 So somewhat ironically the atmosphere in the great tent – a most appropriate venue – was one of religious revivalism. As the place filled to capacity, those who wanted to remain within were compelled to sit or kneel towards the front. That was where I found myself, having arrived too late to claim a chair. And it was there that I came to sit next to a kneeling woman who began quietly sobbing and rocking back and forth, hands together almost in prayer. I admire very much the courage and conviction of people such as Bob Brown. But I do find myself often mired in the grey complexity – and sometimes in melancholy – ‘mulling things over’ trying to understand competing interests; to work out which are valid and which are mendacious, who are the ‘stupid and the greedy’ and who are simply defending their own place on the planet. I’m not sure if that means I sometimes can’t see the wood for the trees, or the trees for the wood.